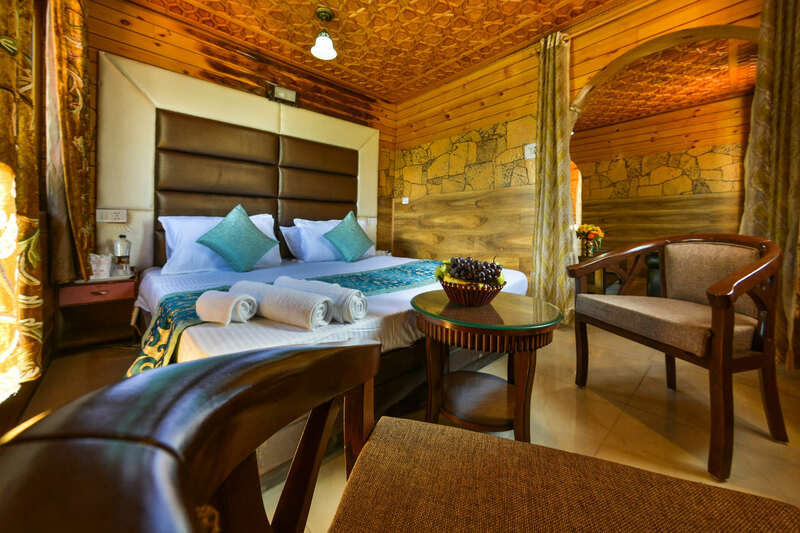 The 30 double bed rooms and suites with Reception desk open 24 hours a day. 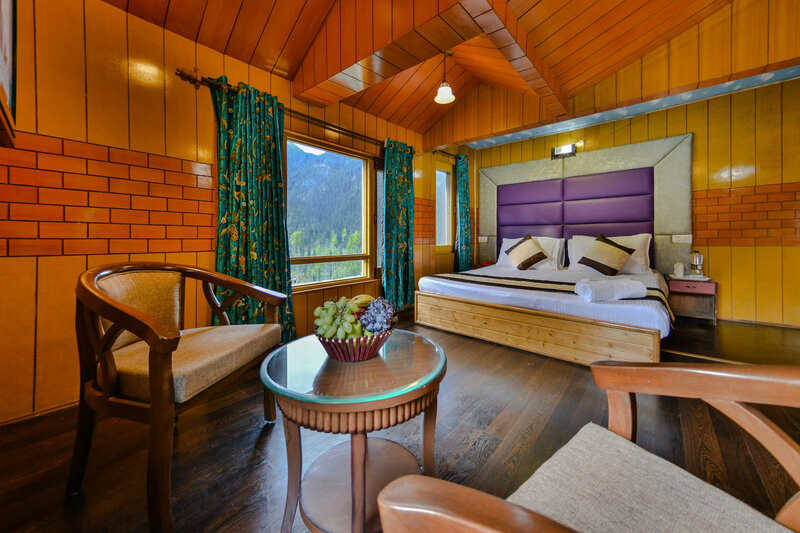 The Super Deluxe family Rooms in Paristaan Resorts are equipped with a king size bed and and give you an exquisite view of the beautiful mountain side of pahalgaam. Be assured of quality service and hospitality during your stay. 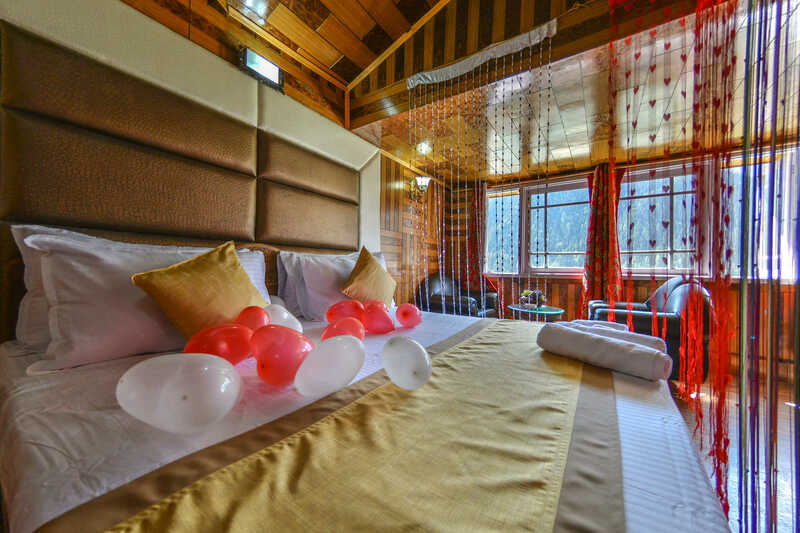 reservation@paristaanresorts.com to book a room.